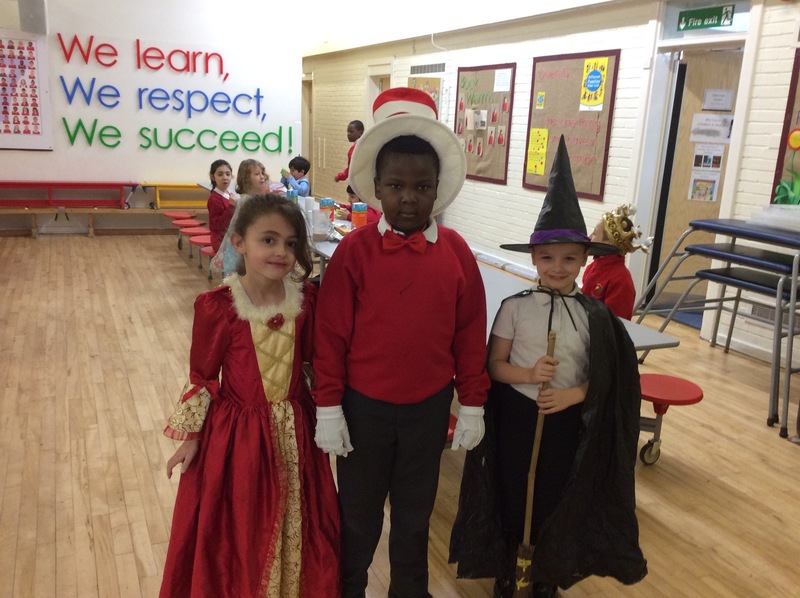 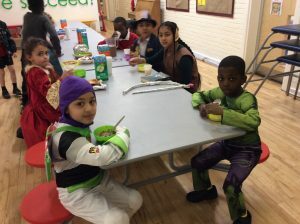 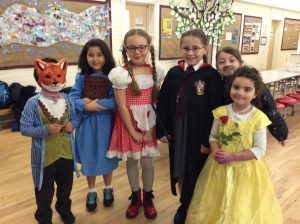 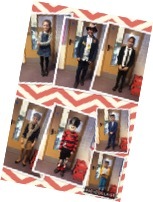 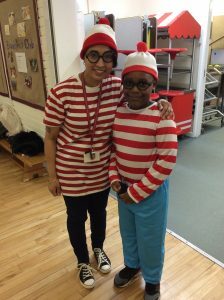 The children and staff all dressed up as characters from their favourite books on Thursday 2nd March for World Book Day. We saw some amazing costumes from Gangsta Granny to Matilda; Where’s Wally to Little Red Riding Hood and many more. 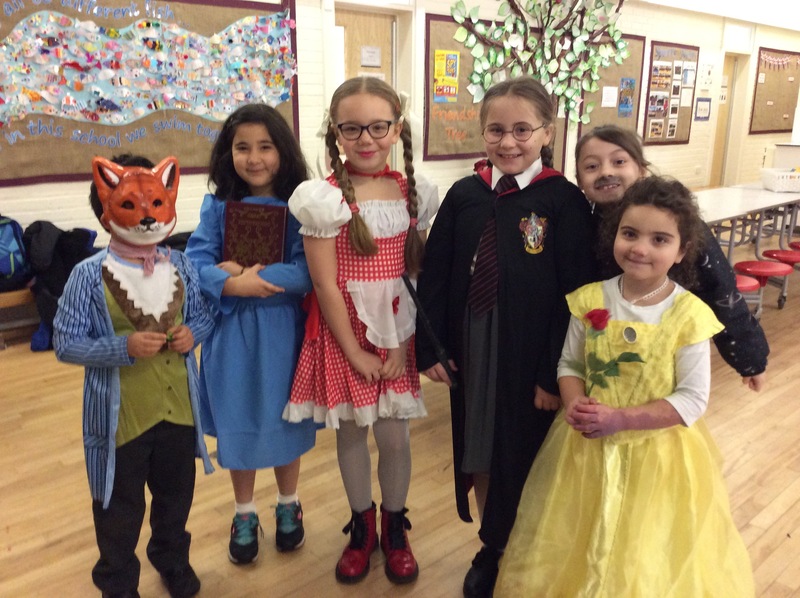 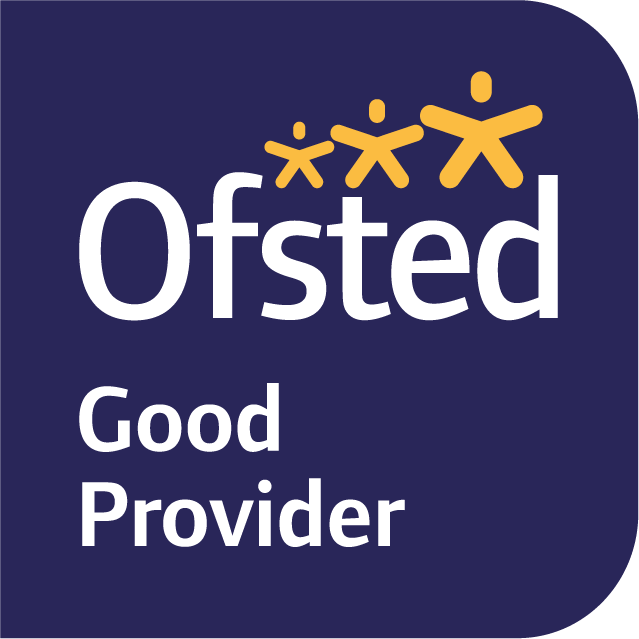 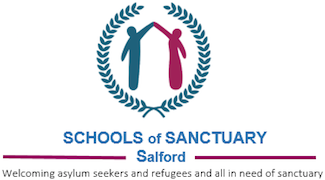 The day was a fantastic opportunity for children to engage in their love of reading. A variety of literacy based activities were held throughout the day and each phase of school participated in a reading ‘Mannequin Challenge’. 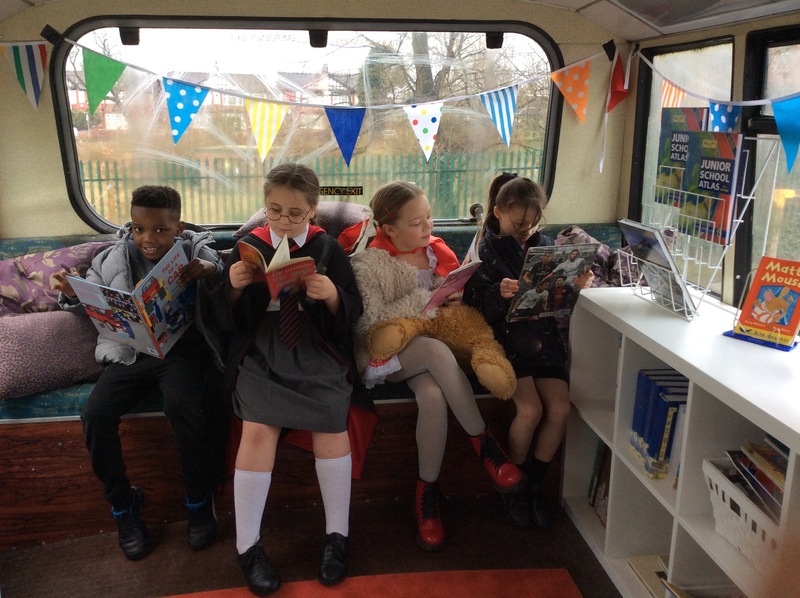 Breakfast Club were first to start the reading activities onboard ‘Bertie Bus’ and thoroughly enjoyed a different start to their school day.